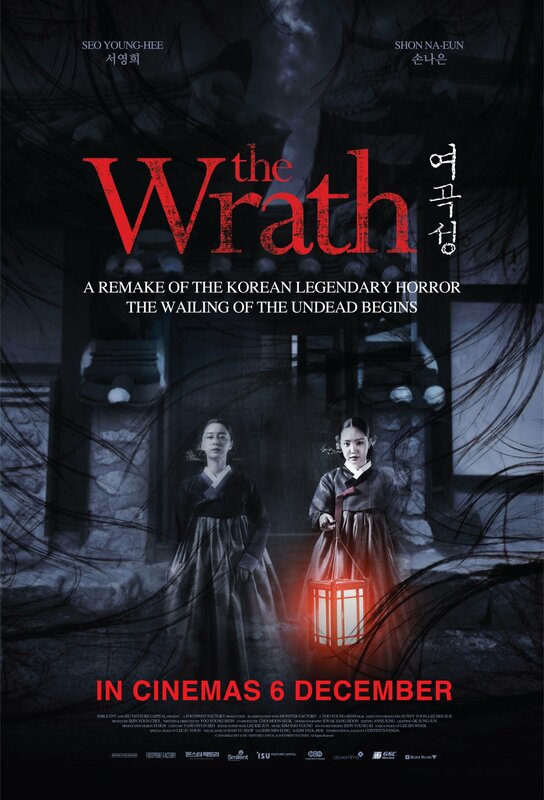 A remake from the 1986 classic of the same title, The Wrath (2018) is an upgraded and polished version of this horror story that once took Korea by storm with its breathtaking suspense and cutting-edge production. Joining one of the best horror film actresses, Seo Young-hee, is first-time movie lead, Son Na-eun from one of Korea’s top girl group, Apink. Seo Young-hee has previously taken on roles in various hit films such as Bedevilled (2010) and The Chaser (2008), so anticipation is high as she takes on another lead role in a horror film after 6 long years. The film will touch on the tension between two great women with great ambitions and desires. 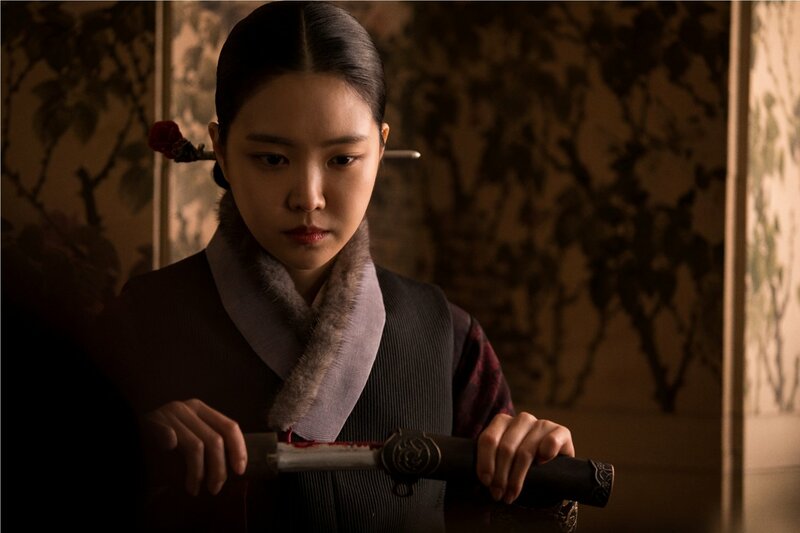 In this film, Madam Shin (played by Seo Young-hee), a prominent aristocrat from the Joseon Dynasty, will go against Ok-boon (played by Son Na-eun), a peasant who was sold off to a rich family to help bear their child. As death plagues the people in the household, Ok-boon sets out on a mission to discover the truth behind these mysterious deaths, only to find out she has strange, psychic powers. 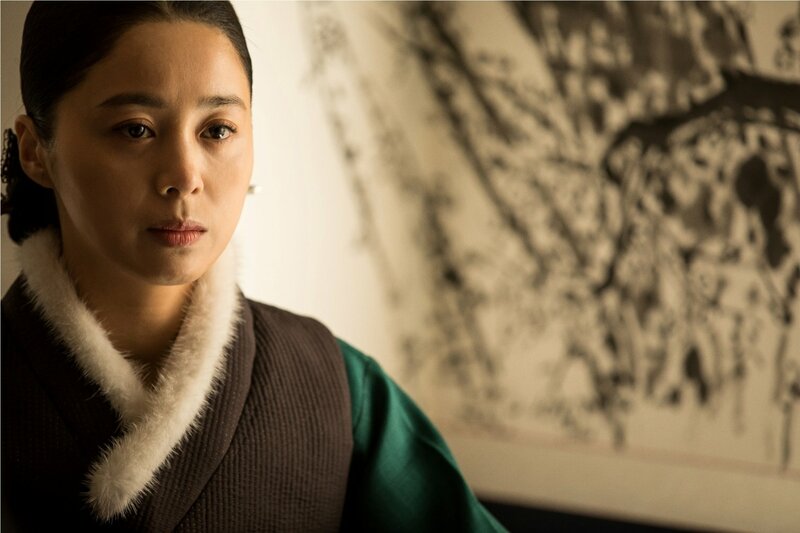 This contemporary film is directed by renowned Director, Yoo Young-seon. Under his long list of accolades is The Wicked (2014), a film he has previously directed and was invited to screen at the 15th Jeonju International Film Festival. With a wealth of experience in production and screenplay writing at the back of his fingertips, The Wrath is expected to be his next masterpiece. 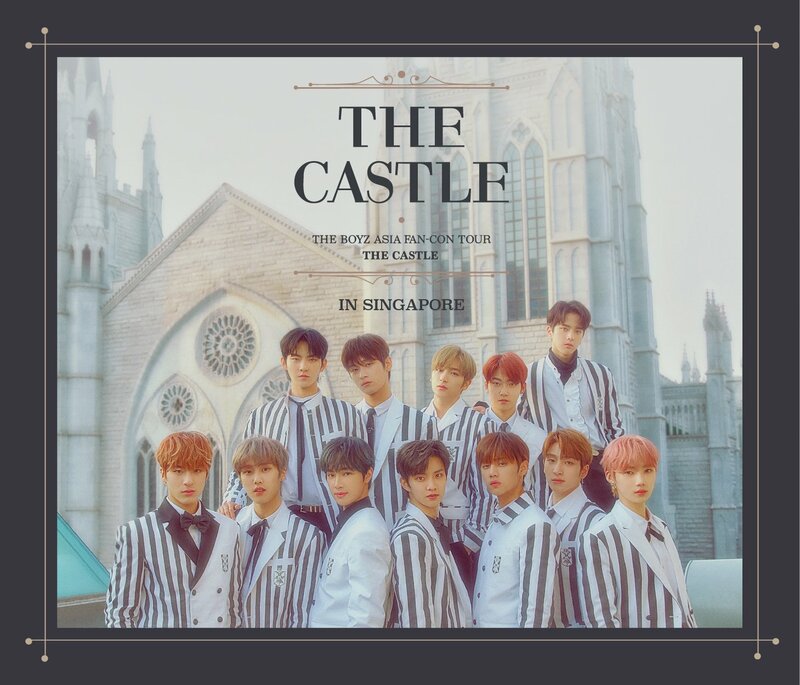 Ok-boon is brought into a great mansion, where mysterious deaths have occurred, and meets Madam Shin, the lady of the house with a great secret. Madam Shin tells Ok-boon the rules she must obey by while in the house. Later, Ok-boon must face the terrifying truths beyond imagination. The dead begins to cry out loud! If you want to live, cover your ears! Watch the official trailer and stay tuned to our Facebook page (here) to find out how you can win yourself a pair of tickets to the preview screening!